Celebrate Mother’s Day with Austin McCombie and Sarah Osborne, who met when he spotted her onstage in Chapel Hill, opening for Mandolin Orange. 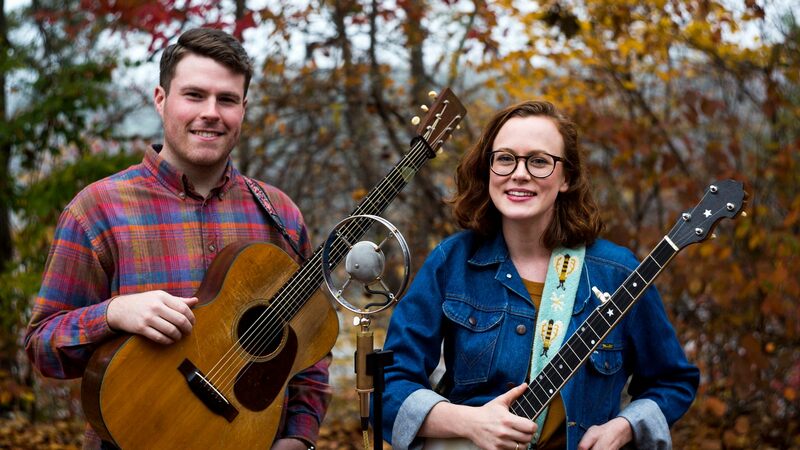 Now husband and wife, the duo took the name Chatham Rabbits because their old-time music continues a heritage started in their home on the Haw River—the same house where a mill family once lived and played music as part of a mill-sponsored string band known as the Chatham Rabbits. Mother’s Day flowers donated by the English Garden Florist of Raleigh. 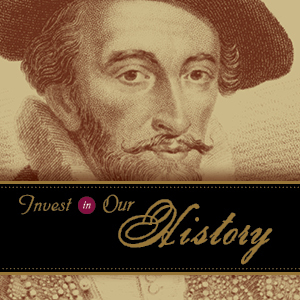 Program presented with PineCone and support from North State Bank and MOHA/museum members. 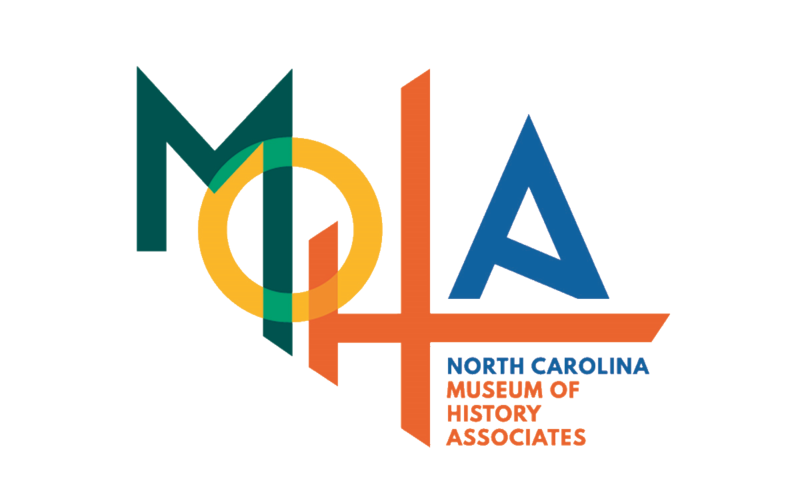 Join MOHA before or after the concert—for half-price museum membership! In addition, enter our raffle for a prize from the Museum Shop (winner will be drawn after the June concert and need not be present).